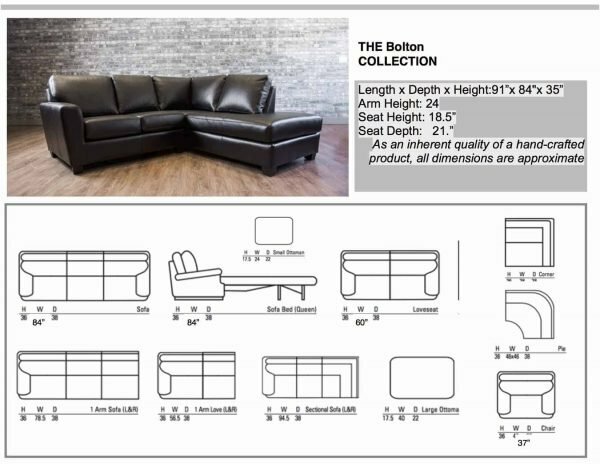 The Bolton features half moon arms for additional comfort. 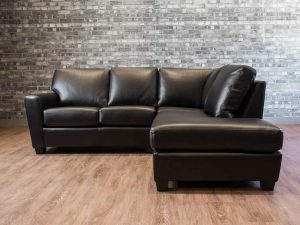 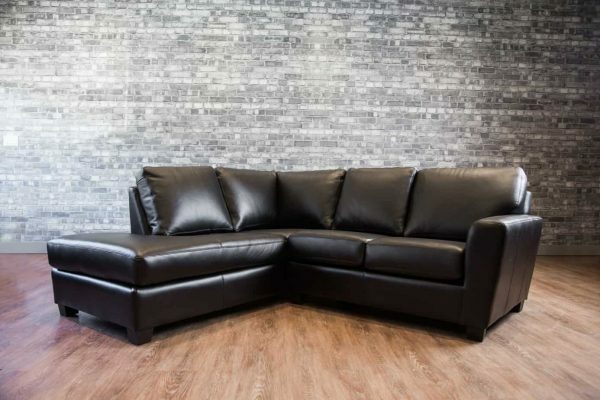 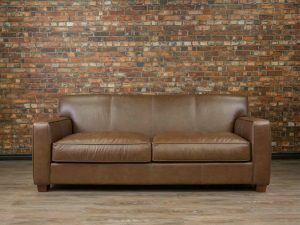 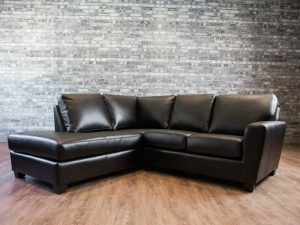 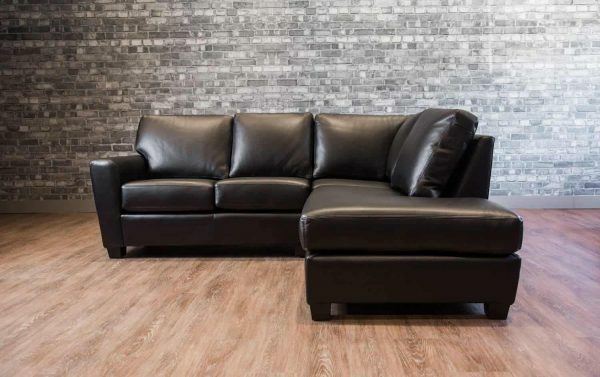 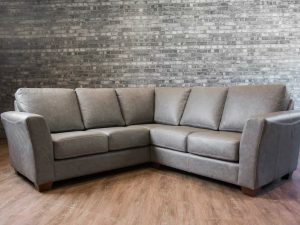 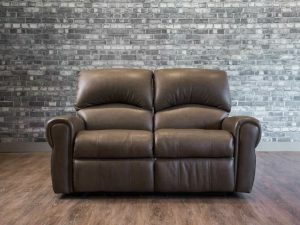 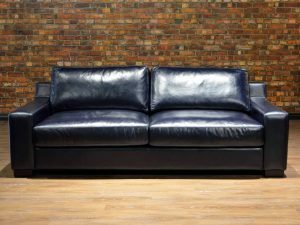 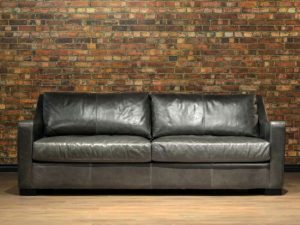 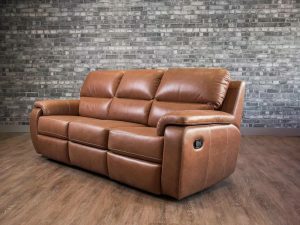 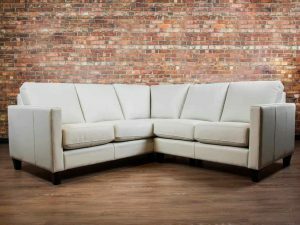 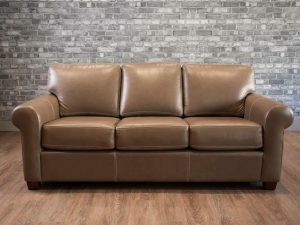 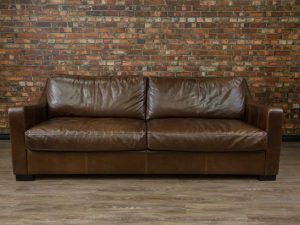 This very stylish looking transitional sectional is one of our most popular models. 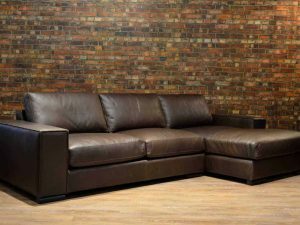 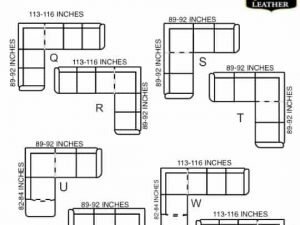 Certified sustainable Kiln-Dried wood frame.